What Happened to Facebook? Yubl Claims it Has the Answer. I was discussing with my son and his pre-teen friends their use of social media. I asked them if they use Facebook – with a slight snicker from the group, the general response was “Facebook is for parents!” Instagram is good, but Snapchat is way ‘cooler.’ Musical.ly is all the rage. 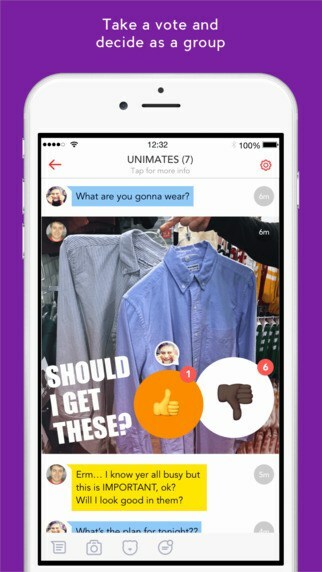 And one app I have not yet heard of called Yubl with the tagline – the new era of social messaging is the newest hot thing. Since social media is what we do around here – of course, I was intrigued! 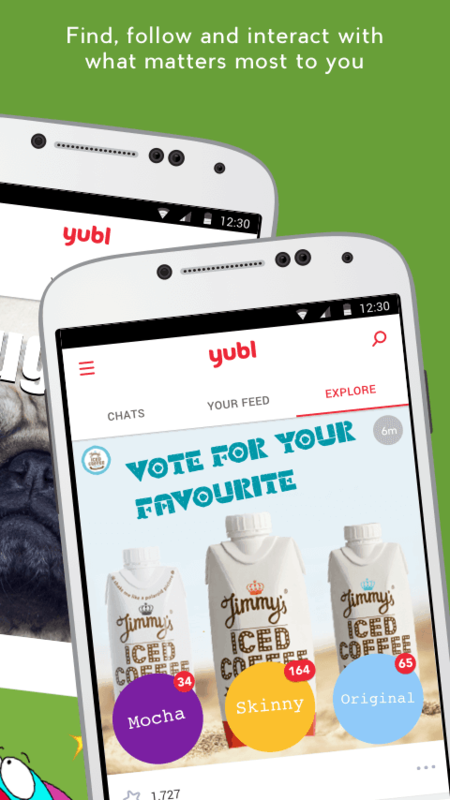 Yubl could be the right product at the right time to take on Facebook by offering a fresh alternative. Yubl intends to be the destination for millennials who are defecting from “parent saturated” Facebook. 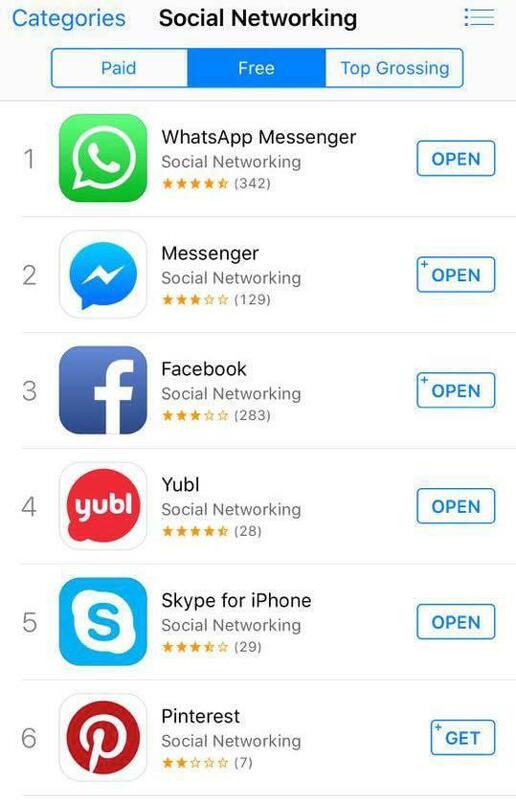 In a short period, Yubl has become the 4th ranked highest social networking app in the App Store – ahead of Skype and Pinterest. 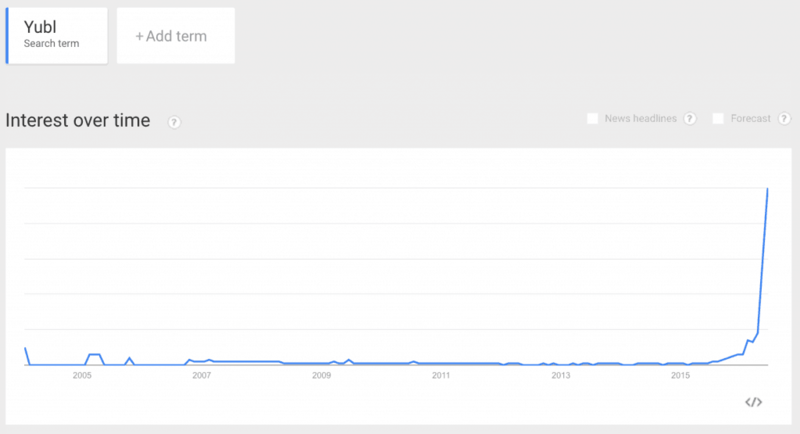 This rapid growth shows tremendous progress and potential for the newly released app. It looks like it’s time to dig deeper into what is making Yubl so attractive to teens. 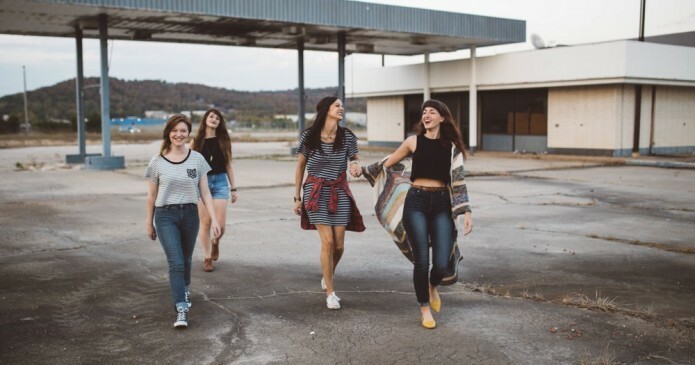 The team behind Yubl has ambitious goals that they are backing up with a very thought out product targeting younger, digital-savvy millennials where creativity and expression are cornerstones of social networking. Its unique features are separating it from other messaging apps like Facebook, Snapchat, and WhatsApp. You can connect with friends, brands, and celebrities using simple text-based messages or photos. Yubl has three unique features that separate it from most messaging apps. They include interactive “buttons” that let users cast a vote, see a location or follow a link. Blank canvas. It provides a blank canvas for users to create something entirely from scratch. Choose a background color, add photos and videos from your camera roll, move them around, graffiti over the top, change the fonts, plaster some stickers, etc. Pinpoint and Whereabouts. Friends can press a button to post their location on a map that’s visible to everyone in the group. Similarly, you can place a pin on a map to show where to meet at a future time. Interactive buttons (vote). Interactive buttons are used to solicit opinions from your friends — “What shirt should I buy?” “Pizza or burgers?” There are five interactive buttons available: Vote, Count, WebLink, Whereabouts, and Pinpoint. What’s interesting to note, Yubl doesn’t assume the type of conversation you want to start. You don’t start with a blank text box, a camera capture button or an uploading tool, but an entirely blank canvas for you to create something unique. You can just enter text, use a sticker in the app, upload a picture or video – wherever your imagination takes you. For more details on how to use Yubl, they have an excellent YouTube channel with explainer videos. Yubl was built specifically for generating responses from audiences. This design intention makes it an invaluable tool for social media marketers. It relies on real-time engagement, with users reacting to posts rapidly. With Yubl, discussions take place within the post, not buried in the comments. You can interact with the content in a way that you can’t with other platforms. It’s a definite leap in the march towards more intuitive social marketing. Yubl’s Explore feature gives us the closest hint as to how it will make money. They have partnered with some well-known companies, including Red Bull, Starbucks, and ASOS. These brands interact with users and publish content through the app. The Explore feature keeps the branded content in a separate section until a user ‘opts-in’ to follow that brand. Using Instagram as an example, brands shouldn’t worry about whether users will follow. GlobalWebIndex found that 53 percent of Instagram users follow brands. You can see in the image below, one possible way a brand can use the interactive buttons. Brands can create interactive posts that allow followers to vote (and see the results) of their favorite products. One particular feature, although small, that brands are praising is the ability to add a hyperlink in an update. This addition allows users to easily buy things they see on Yubl or interact with different properties of the brands. To date, on platforms like Snapchat and Instagram, you cannot add links in posts without workarounds. From Digiday: Adrian Lee, digital strategy and innovation director at agency Vizeum, thinks it’s an attractive prospect. “Anything that brands can do to remove those barriers that make users move through multiple different brand properties to get to an e-commerce piece will drive sales,” he said. Yubl is working on bringing API functionality to the platform according to Alphr. This feature means that soon you’ll be able to drop YouTube videos into your Yubl’s, allowing you to resize, rotate and layer up YouTube content just like you can do with anything else in Yubl. Also, Yubl is adding SoundCloud integration. This feature will allow a verified musician to share their latest track with followers directly within the app. Furthermore, a StubHub integration lets users buy tickets without leaving Yubl. You can see with the combination of voting (“Taylor Swift concert anyone” ) and pinpoint features (the show concert location), integrations with companies like StubHub make the platform extremely beneficial and powerful to both users and brands. 1 – Create fun and compelling content designed to entertain and to make audiences feel a part of something. If you are a light-hearted fun B2C brand, you are likely to have early success. 2 – Understand the target audience of the app. According to Yubl press releases, the app targets the 18-24 age group. 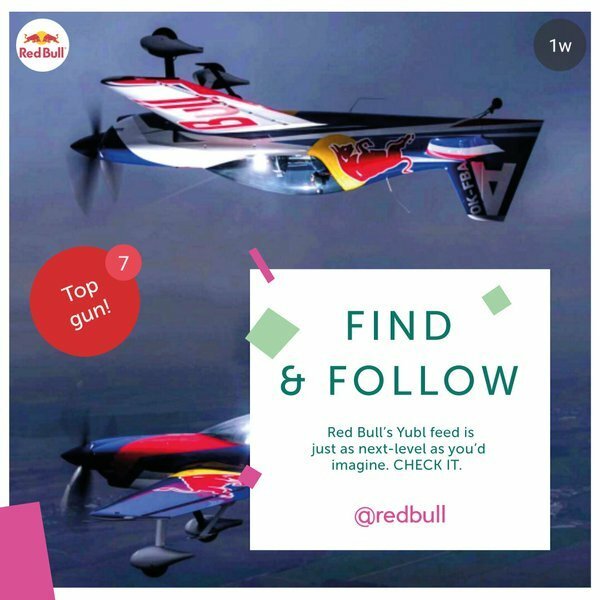 3 – Use the Explore feature to follow brands or celebrities. Learn how to use the platform before jumping in. 1 – Create unique mobile-friendly content that allows a user to vote on products, new inventory, colors or styles before ordering new stock. Gain feature feedback quickly. Make users feel a part of the process. 2 – Take simple polls asking for opinions. 3 – Set-up meet-ups. If you have a physical store, create a special event or hold a sale at your store. Get early feedback on who might attend. Yubl’s Pinpoint feature enables this type of interactivity. 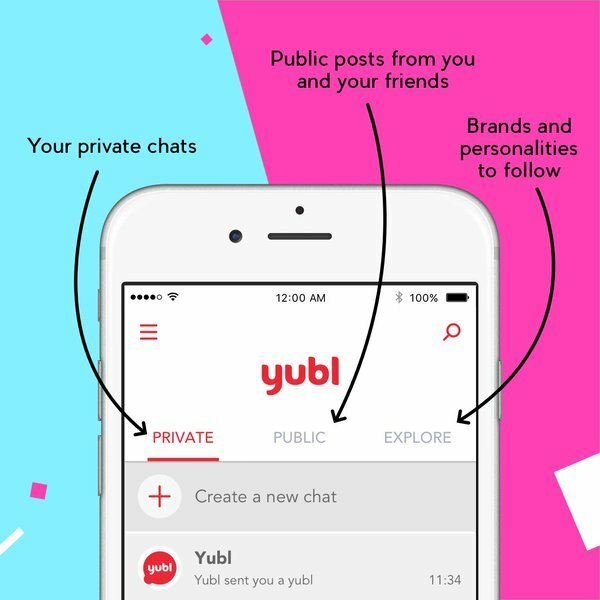 To be successful in a crowded world of messaging apps, Yubl needs to get the message and the features right. The Buttons feel like they could be the way to grab attention. If advertisers, influencers and content creators don’t grasp the platform, it’s not going to be somewhere people want to spend time.